Hailed as the “Daughter of the Baltic,” Helsinki is a renowned international meeting destination. Helsinki combines old world charm with modern architecture to create a sophisticated yet welcoming city. 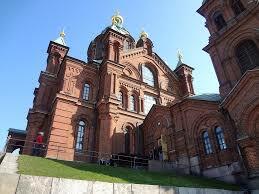 In fact, Helsinki is known for its friendliness and hospitality. 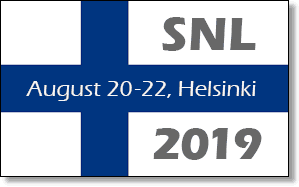 Attendees can enjoy many beautiful and historical sights, such as Senate Square, the Helsinki Cathedral, St. John’s Church, the iconic SkyWheel, and the beautiful Esplanadi Park. They can also experience the bustling Market Square, which features vendors selling fresh Finnish food, handicrafts, and souvenirs. 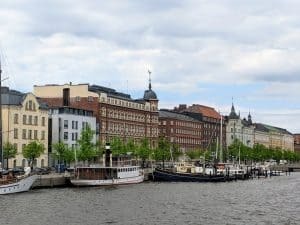 A popular summer activity is dining in one of the many quaint outdoor cafés and then taking the ferry from Market Square to Suomenlinna (Castle of Finland) and other nearby islands. Helsinki is truly the land of food, culture, and fun. The meeting will be held in the iconic Finlandia Hall. 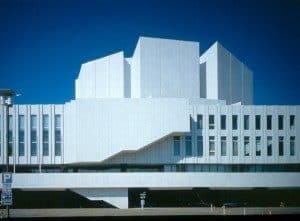 Designed by renowned Finnish architect, Alvar Aalto, Finlandia Hall is a masterpiece worthy of a visit in its own right. Its combination of an all-embracing aesthetic vision, distinctive atmosphere, and functionality is unique. Further, its location in a park by the sea in the center of Helsinki provides the final touch to a building that has no equal.